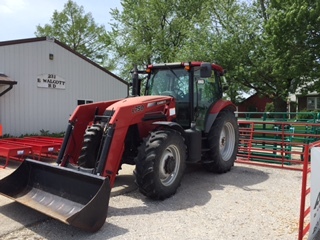 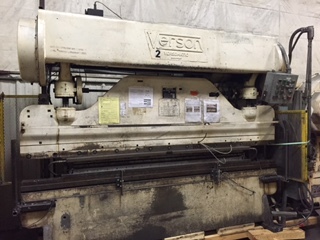 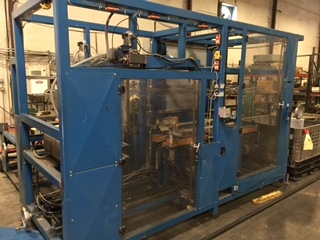 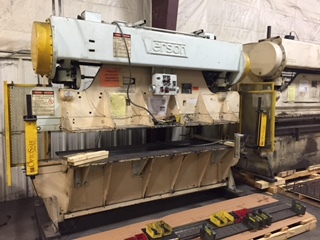 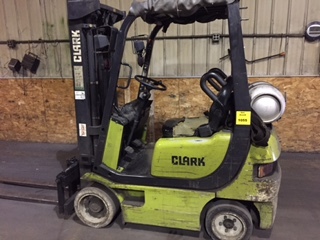 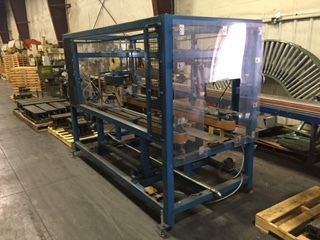 Global Online Auction Featuring Assets Surplus To The On Going Operations Of Epic Tube And Fabrication: The Specialists in Tube Bending And Wire Forming In The Quad Cities Area. 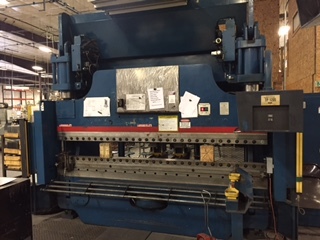 Presses By: Allsteel, Bliss, Chicago, Cincinnati, Consolidated, Toledo, Verson, and More! 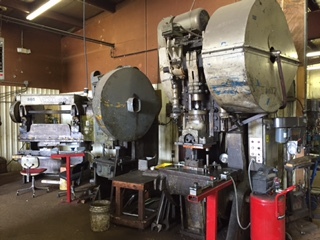 Mills By: Bridgeport, Milwaukee, and More!